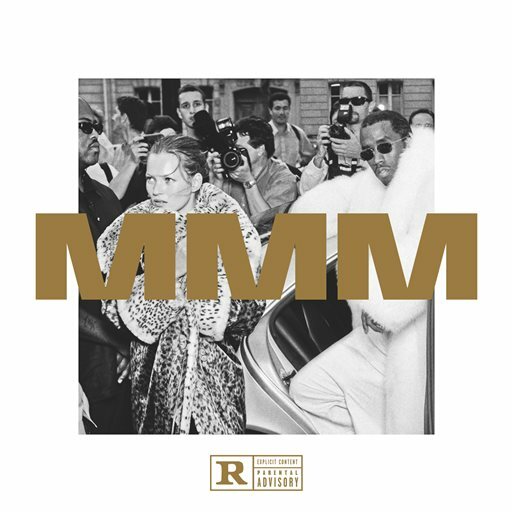 Diddy brought back Puff Daddy on his 46th birthday with the release of a free album entitled ‘MMM’ (a reference to Money Making Mitch from Paid in Full). The project features Future, French Montana, Pusha T, Lil Kim, Jadakiss, Styles P and more. Take a listen to the stream below. 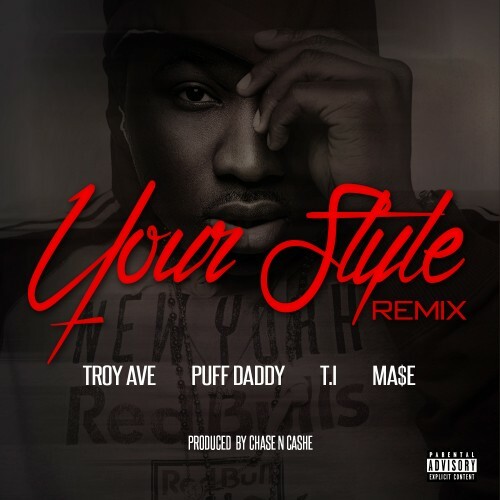 Troy Ave drops the official remix to his catchy single “Your Style”. Puff Daddy, T.I. & Ma$e add verses to the Chase N Cashe produced track. Take a listen below. Puff Daddy is back and pays a visit to the Swiss Alps with Meek Mill to film the video to “I Want The Love”. Directed by Eif Rivera. 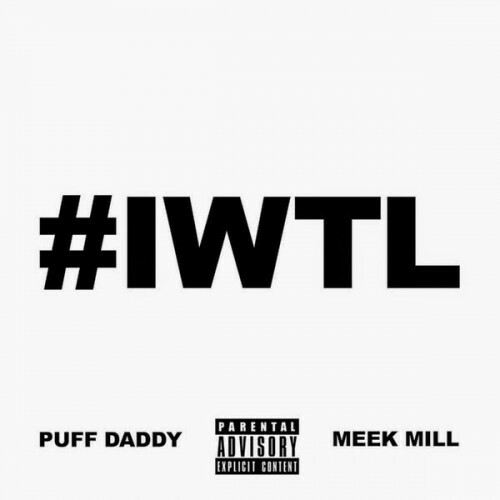 Puff Daddy is working on his new album and gives us a taste with his new single called “I Want The Love” featuring Meek Mill. Produced by Young Chop. Take a listen below along with a preview of the video. Puff Daddy is back with the visuals to Big Homie featuring Rick Ross and French Montana. The video also has cameos from DJ Khaled, A$AP Rocky, Meek Mill, 2 Chainz, Snoop Dogg, Nelly and more. Diddy who has reverted back to using his name Puff Daddy is working on his new album Money Making Mitch. Due out soon.